We celebrate the many and diverse achievements of the people we support. Here are just some of their stories. 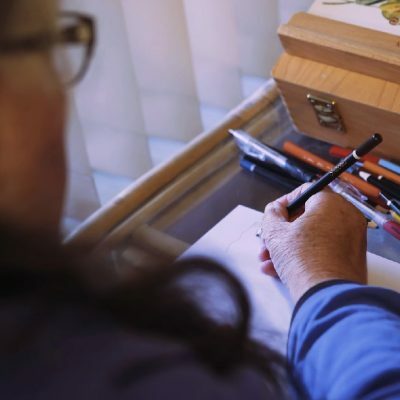 (video) Since discovering a passion for drawing, Jindra celebrated her 70th birthday with a solo exhibition. 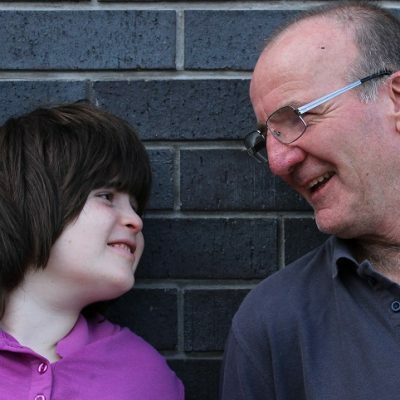 (video) Elise is feeling more confident and independent since moving into her new unit in Southern Tasmania a few years ago. 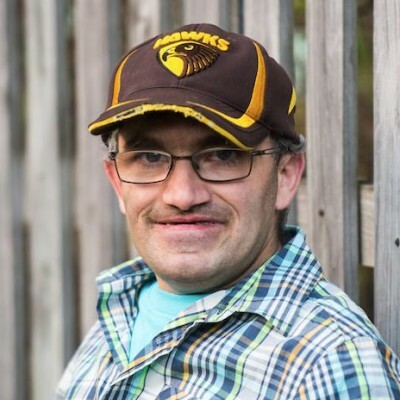 Mathew is a typical Aussie guy, who loves his music, cricket and AFL, proudly displaying his Hawthorn memorabilia around the house. 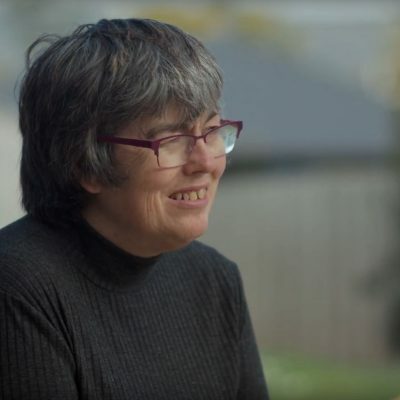 (video) Meet Charmain, she is happy with her home life and has learnt to speak up at our Consumer Forums. 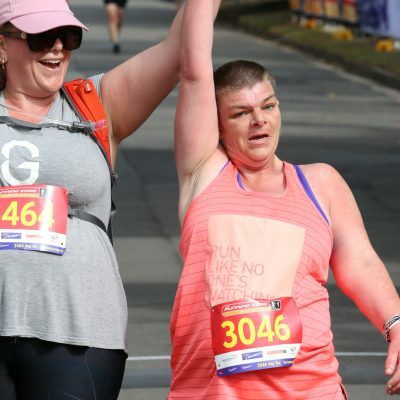 (video) We had the chance to catch up with Kylie when she came to Hobart to complete the Cadbury Marathon 5km run. (video) Ben has been enjoying his free time since working with Possability. Meet Ben and his mother Cathy. (video) Emma's goal was to own her own home. 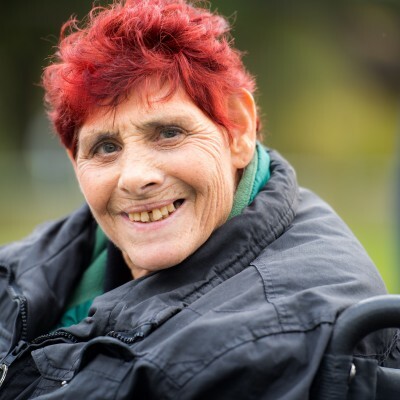 Watch to see how Possability supported her in the process. After a lifetime of what John Coyle calls “living on the fringe”, he and his 22-year-old daughter, Bridget, now feel part of a community. 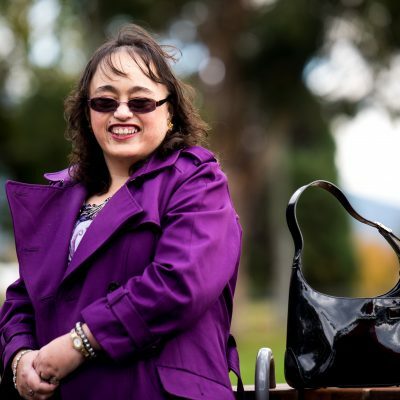 To celebrate her 60th birthday Possability staff surprised Margaret with a road trip across the state in a black BMW convertible.